Who is the ADAPT Practitioner Training Program designed for? However, I strongly believe in a multidisciplinary approach to patient care that includes a variety of practitioners: not only clinicians that can work independently, but also allied providers that work as part of a healthcare team, including licensed professionals like registered nurses, physical therapists, pharmacists, and certified nutritionists and health coaches. 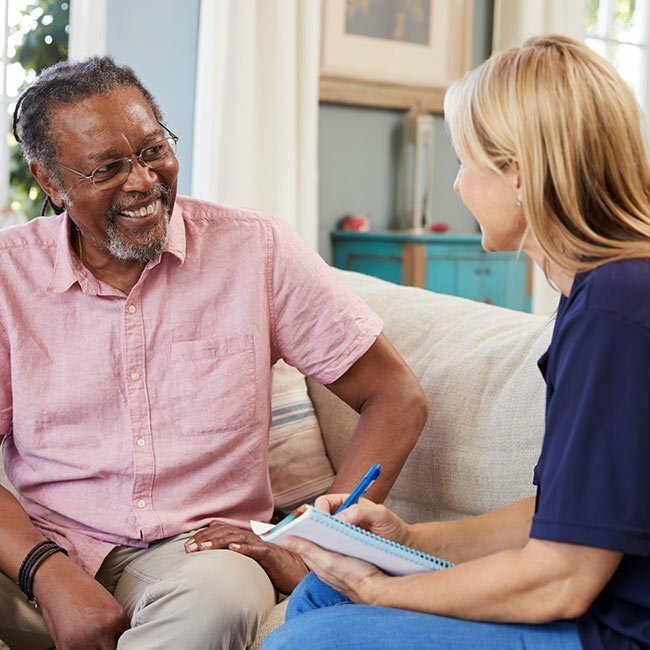 As I explain in this blog post, I believe these “allied professionals”—practitioners who work as part of a healthcare team—are an important part of the future of medicine and can provide a much needed additional layer of support to patients. 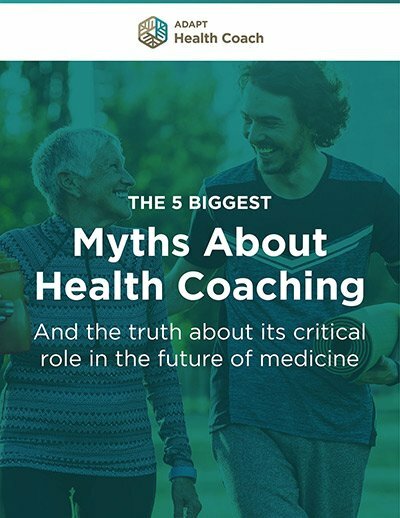 This is why I’ve opened ADAPT to qualified coaches or nutritionists who work in a collaborative setting with licensed clinicians, have graduate-level training in the medical sciences, or have private-practice experience working with clients. Who is ADAPT not for? The ADAPT Practitioner Training Program is a professional level course for clinicians and qualified allied providers who wish to incorporate a functional and ancestral approach into their practice. How do I know whether I am eligible for ADAPT PTP? 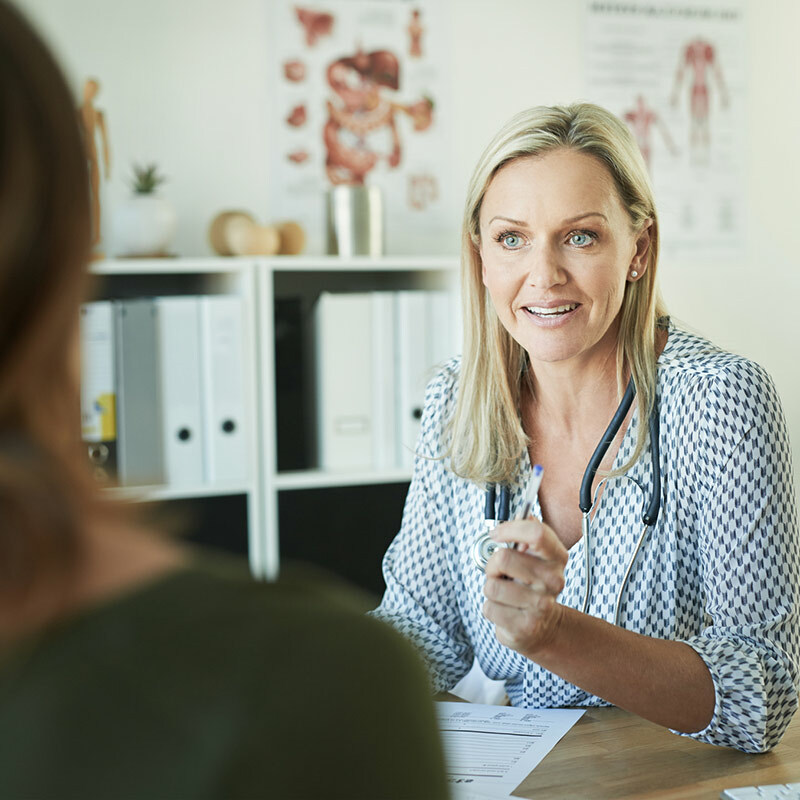 ADAPT PTP is designed for clinicians and allied providers such as registered nurses, dietitians, certified nutritionists, and certified health coaches who meet certain eligibility criteria. If you do not have one of the licenses listed above, please take the eligibility survey to determine whether you are eligible. How can I become eligible if I did not qualify? Kresser Institute now offers a Health Coach Training Program as well, which you may qualify for. Take the HCTP Eligibility Quiz here to learn more. What does ADAPT PTP prepare me to do? Functional medicine and an ancestral/evolutionary perspective are approaches to healthcare, rather than separate professions. This means that practitioners from many different disciplines and backgrounds may take ADAPT PTP, and ADAPT PTP does not qualify or license practitioners to do anything that they cannot already legally do prior to entering the training. All graduates of the ADAPT PTP program are expected to practice according to the dictates of their scope of practice as defined by the regulatory body they are subject to. 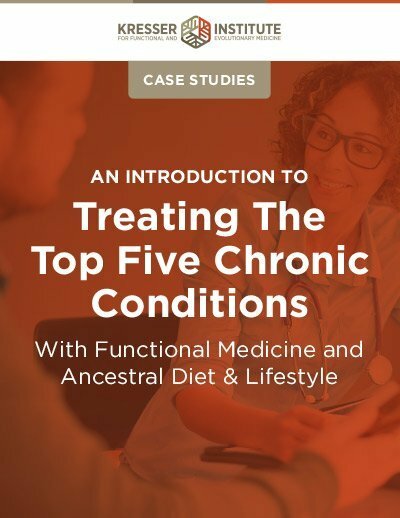 Licensed clinicians who are able to order labs, make diagnoses and prescribe treatment will be able to do so using the specific functional medicine labs and protocols I teach in the ADAPT PTP course. Qualified allied providers will gain an understanding of how the lab tests and treatment protocols I teach in ADAPT PTP are used by clinicians and will be able to make nutrition, behavior, and lifestyle recommendations according to the scope of their practice; however, the ADAPT PTP training does not enable allied providers to order labs or prescribe treatment if they are not already qualified to do so. Does Kresser Institute offer certification for the ADAPT Practitioner Training Program? Kresser Institute does not currently offer certification for the ADAPT Practitioner Training Program. However, it is our intention to eventually offer a certification track at Kresser Institute. Any future certification options will be created with deliberate attention to license status and scope of practice, and with the intention to preserve the integrity of the ADAPT program and the quality and reputation of functional medicine. 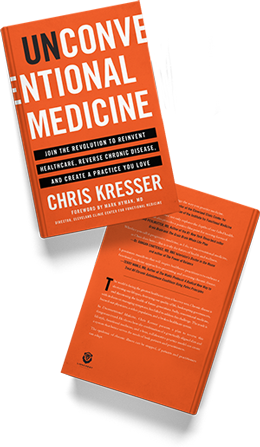 The most likely scenario is that Kresser Institute will follow an approach similar to Institute for Functional Medicine, where qualified allied providers can take the courses, but certification is only open to clinicians and licensed allied providers. In the meantime, all graduates of the ADAPT Practitioner Training Program who complete the course requirements will be listed in the Kresser Institute Provider Directory, with their credentials and qualifications clearly visible. As additional ADAPT training and certification options become available, the Provider Directory will be updated to reflect the various levels of training and licensure that each Kresser Institute practitioner has obtained. This will make it easier for patients searching the directory to make informed choices about their care.